I’m honored that you’ve chosen to visit my website. 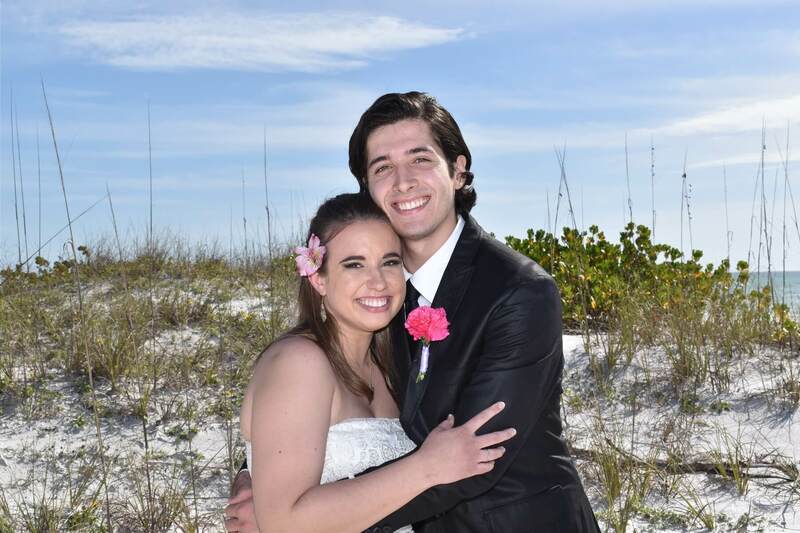 As a Wedding Officiant in Sarasota, Bradenton, Venice and surrounding areas, my goal is to be an integral part of your wonderful day of Love. This is such an exciting time for both of you. A ceremony that reflects your unique and loving partnership; a ceremony that celebrates your love story; a ceremony that becomes a cherished memory for a lifetime. 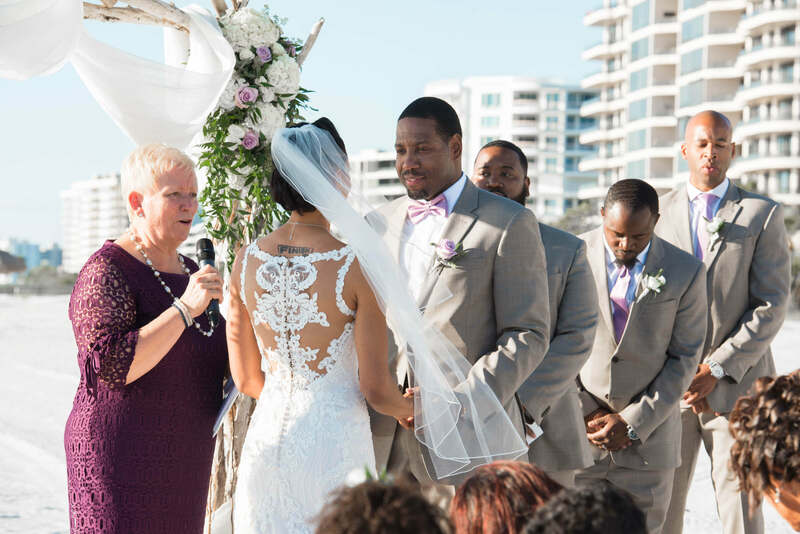 Since her ordination in 2007, Eileen has been performing wedding ceremonies throughout the Sarasota/Bradenton area, and considers her role as a wedding officiant, to be one of the most rewarding experiences of her life. Whether you are planning a formal wedding, a beach wedding, or simply a ceremony for two, the perfect ceremony will be created capturing the essence of who you are. From the moment you decide to work with me, you have my complete attention to your every detail. My main purpose is to listen to what kind of ceremony a couple desires and to encourage you to be true to what you want. We then create the perfect ceremony for each couple based on their heartfelt desires. This is YOUR day and your wedding ceremony will be created from the heart resonating with you and your beloved’s wishes. Your wedding ceremony is a time of joy and happiness, and I am honored to be a part of your day of love!